After the Astra & Insignia, LED matrix light will also be making their way to the Corsa. 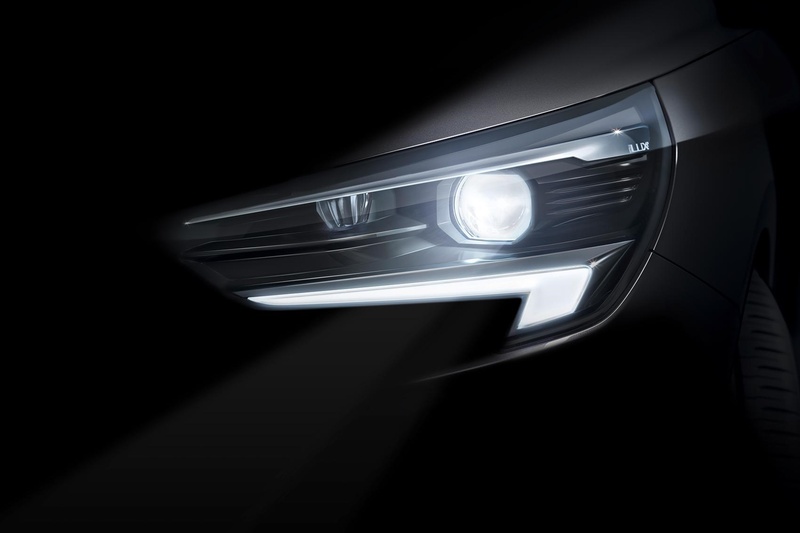 The Matrix system in the Corsa is made more compact than that of Insignia and Astra and comes with four LED elements per headlight (Insignia 16, Astra 8). On the other hand, nothing changes in the way it works. The system works with the front camera, so it can continuously adapt the full beam pattern to stop it from causing glare to oncoming traffic. The lighting system also offers a special mode for motorway driving. Other features include the illumination of curves and the cornering light. Prices for the glare-free lighting system in the Corsa have yet to be announced. It’s the first car produced entirely under the brand’s new owner, the PSA Group and it shares the main technical components with the next Peugeot 208 and the Citroen C3. The Corsa F will be offered with an electric powertrain as well as conventional engine options when it’s launched in late this year.